Guardian 275® wall systems feature a lightweight sandwich panel design, and come standard with concealed fasteners, an innovative “snap and capture” detail that provides rapid field installation and secure holding power, and unsurpassed protection against water and air infiltration by using only EPDM gasketing and long-lasting high-performance sealants. Guardian 275 is also available with a variety of insulation options, as well as a 102-mm (4-in.) panel option, which enhances thermal performance. 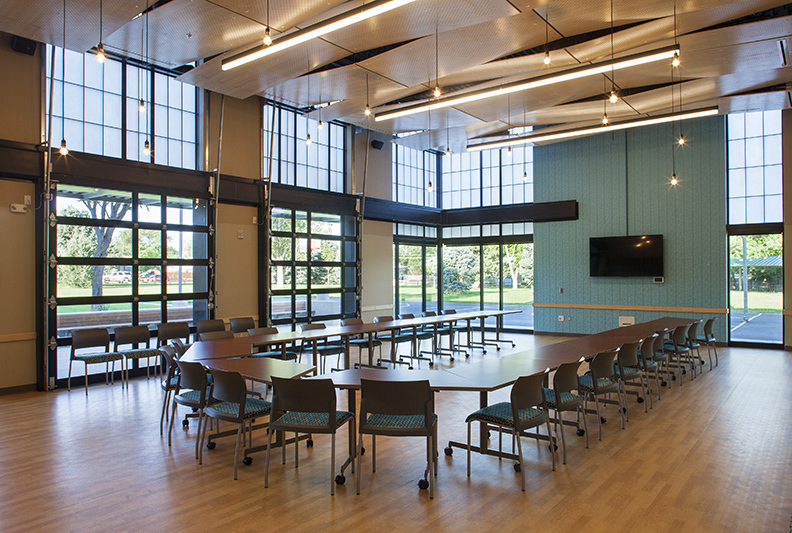 Guardian 275 translucent panel wall systems allow glare-free, diffuse natural light to illuminate interior spaces, and give designers the options to make their design a reality. From blast and hurricane protection systems to mixed glazed systems that combine fixed and/or operable glass, to our Translucent Adapter Panel that allows for easy integration of our 70-mm (2.75 in.) systems into existing 25.4 mm (1 in.) 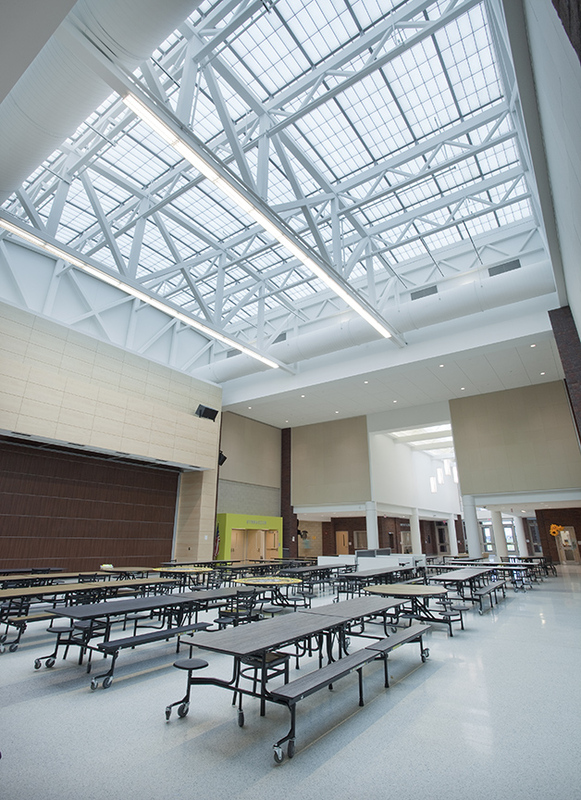 curtainwall framing, we have a daylighting solution that’s right for your needs and budget. We also offer pre-assembled options for select smaller sized units, making installation quick and easy. Contact us for more details. Warehouse doors can help increase safety by helping protect the integrity of the floor. They are designed to prevent the elements from the entering the facility, and reduce the threat of condensation from creating a slipping/tripping hazard for those on foot or those trying to quickly maneuver forklifts.